As the weekend draws near, I wanted to link up some solid wine reading for the weekend. First, make sure to check out Wine Enthusiast Magazine’s list of Top 100 Best Buys for 2010. As the editors note in their introduction, “At the end of the year we tend to count our blessings and take a minute to appreciate the good things in our lives. Family, friends and health deservedly come first, but somewhere near the top of any wine devotee’s list has to be the increasing quality of wine, available at prices that make regular enjoyment affordable.” It’s hard to argue with that. The list is linked up right here. 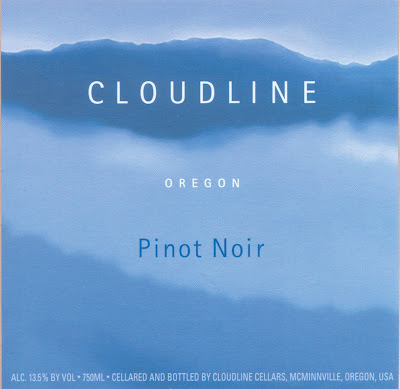 For pinot lovers, make sure to read The San Francisco Chronicle’s report on the stellar 2008 vintage in Oregon. Not only are there some real gems to be found, but prices, they say, are beyond fair. 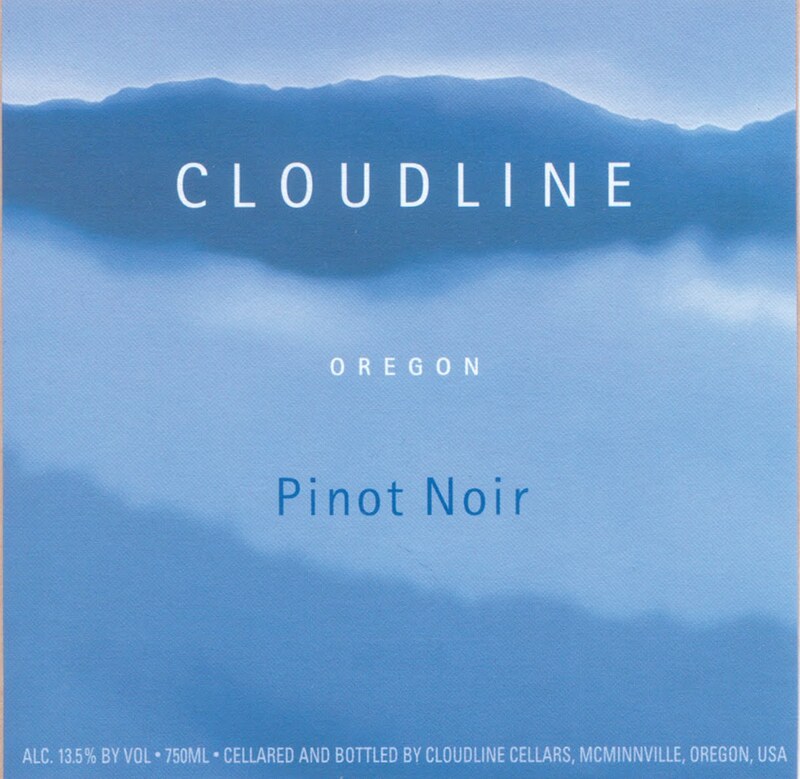 The Cloudline pinot noir, for example, which made the Chronicle's list of recommendations, is a steal at $18.49.